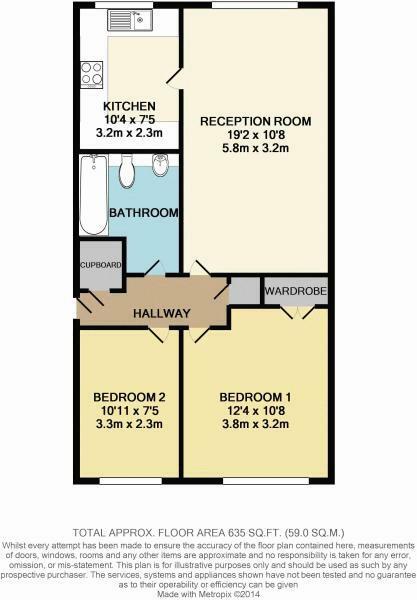 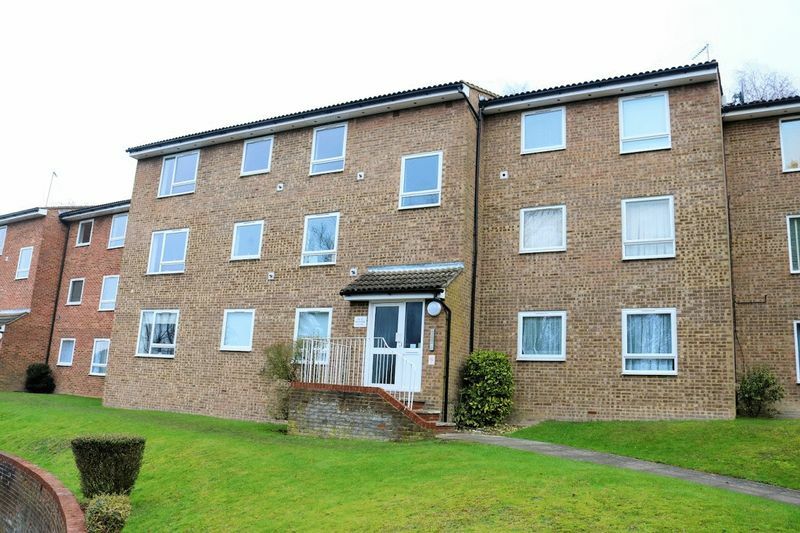 Frost Estate Agents are pleased to present this ground floor modern one bedroom apartment offering light and spacious living throughout with the added benefit of a garage. 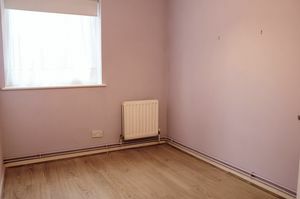 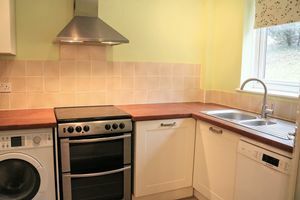 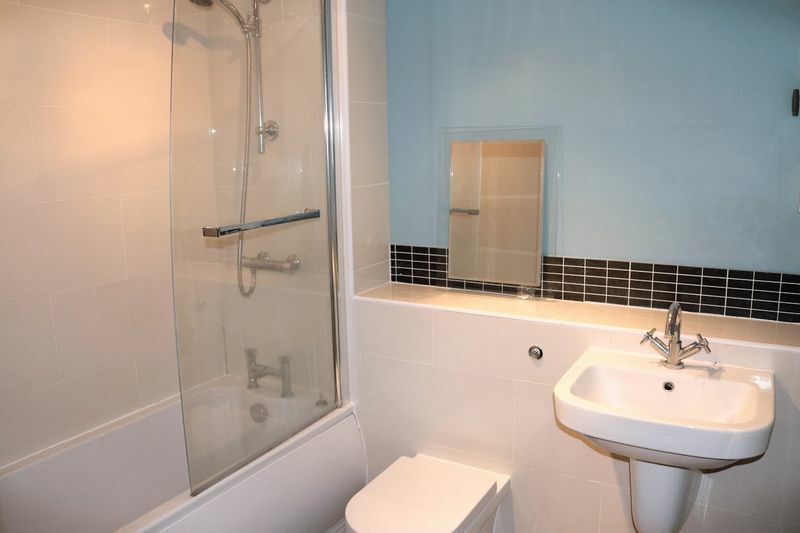 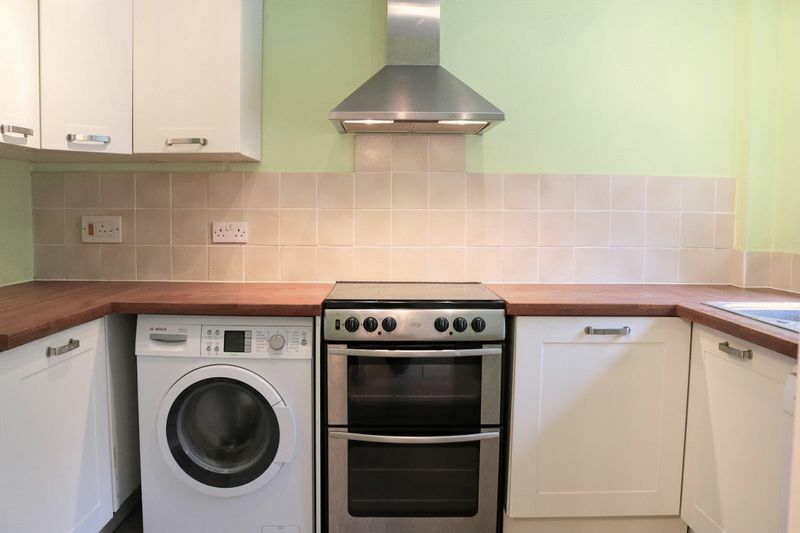 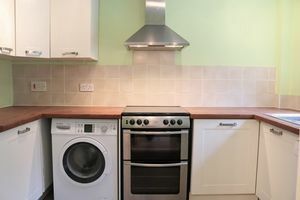 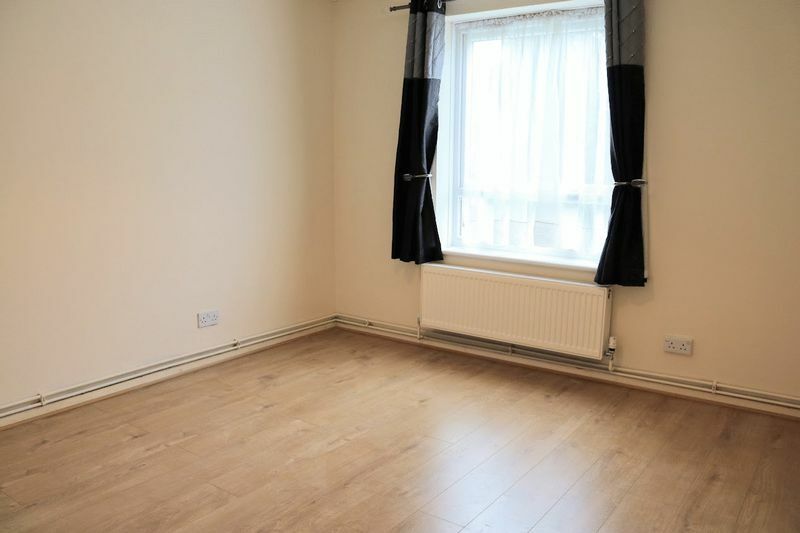 Briefly comprising of two double bedrooms both with wardrobes, a large reception room, separate fully fitted kitchen including dishwasher, and a modern bathroom suite. 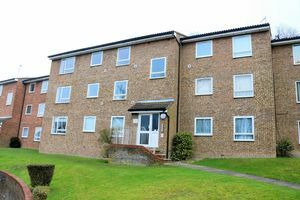 This property further benefits from gas central heating, double glazing, secure entry phone system, garage en bloc, and allocated parking. 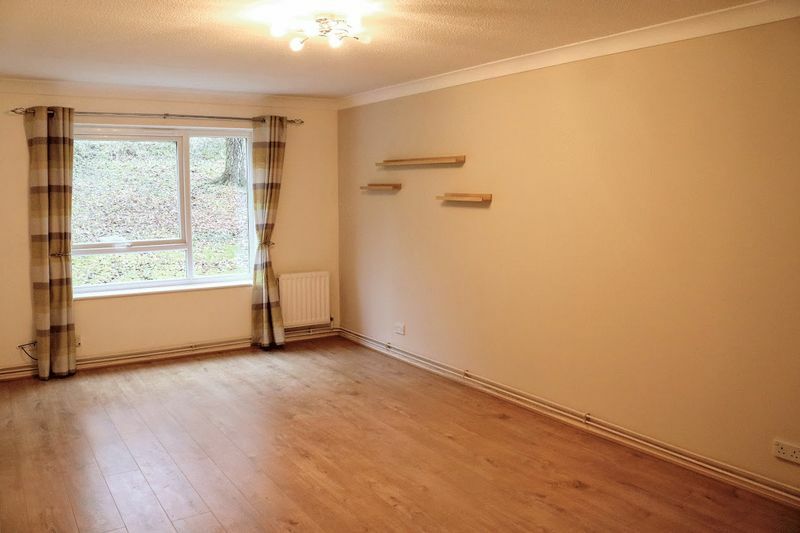 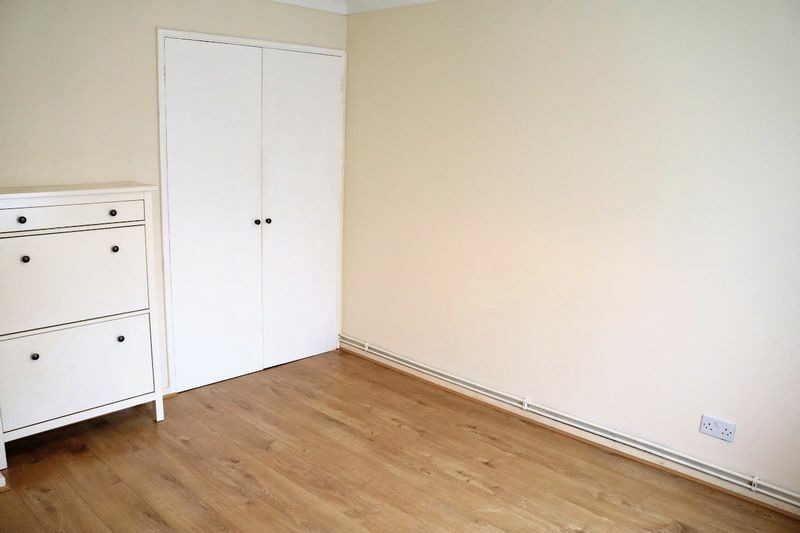 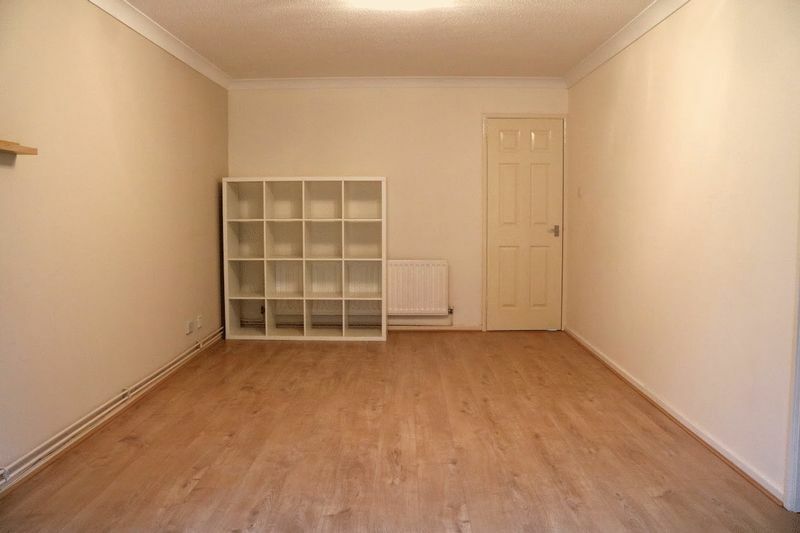 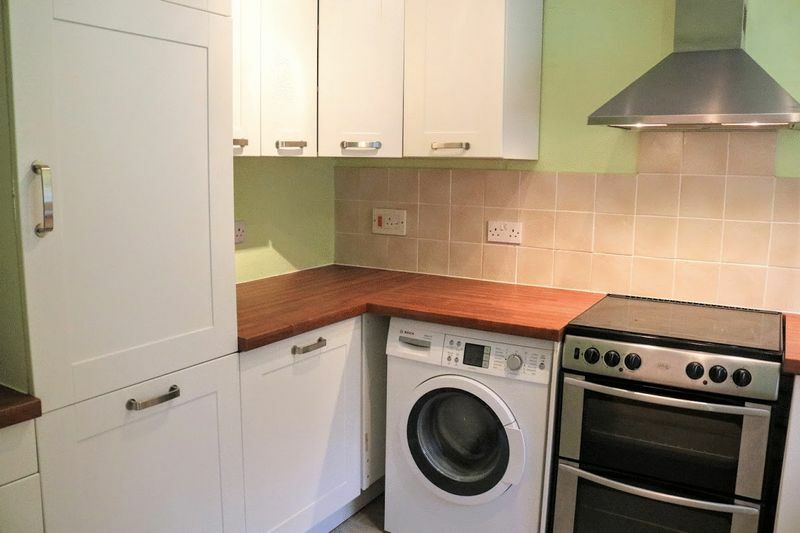 Located within a short walking distance to both Purley Oaks and Sanderstead stations this property suits the commuter as well as being on a cul-de-sac for quiet living. 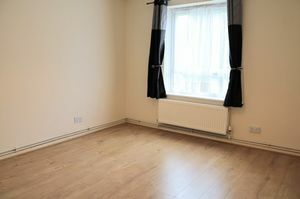 Offered with immediate occupation this modern apartment is a must see!